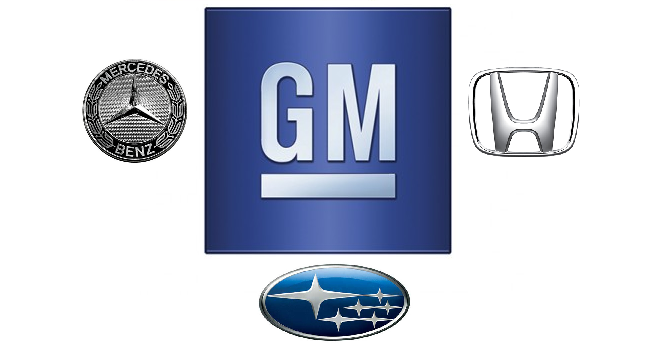 2019 will see corporate entities buying out smaller operations, and more large scale mergers, to give the auto industry the funding it needs to adapt to changing consumer dynamics as buyers want utility, luxury, and technology; and have shown a willingness to pay if the product meets the demand. ​Truck sales continue to dominate the market and the Ford F-series remains #1, but Ram 1500 moved up a spot over Chevrolet Silverado to claim the #2 position as Ram saw a 15% spike and Silverado took a 15% dive year over year. Data listed alphabetically by manufacturer. ​Data reflects quantity of new car sales.